Charlotte is a solicitor in the Dispute Resolution department, with particular focus on commercial litigation, contentious trusts & probate disputes and regulatory matters. Charlotte has experience in a broad range of contentious matters, with particular expertise in multi-jurisdictional disputes. Charlotte graduated with a First Class LLB (Hons) in Law at the University of Hull. 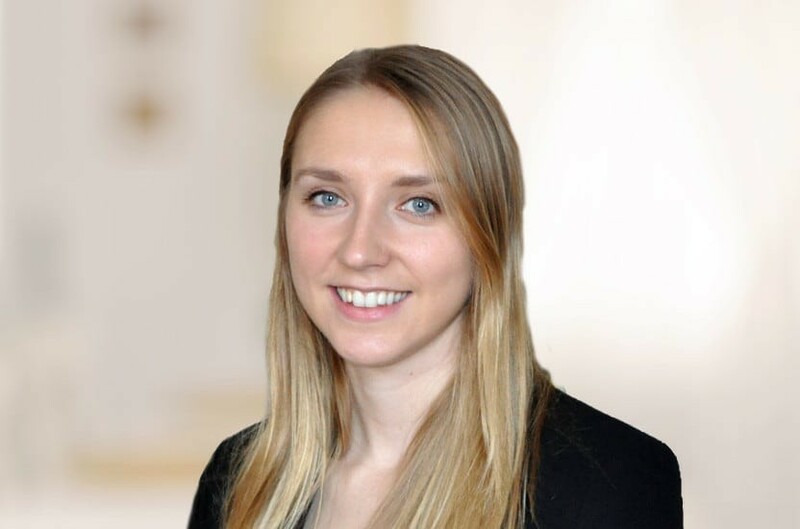 Charlotte completed her training contract with Ogier in Guernsey and qualified into their Dispute Resolution department before joining Payne Hicks Beach in 2018. Qualified March 2016, joined Payne Hicks Beach 2018. Can I keep my family’s estate intact despite my siblings’ wishes?